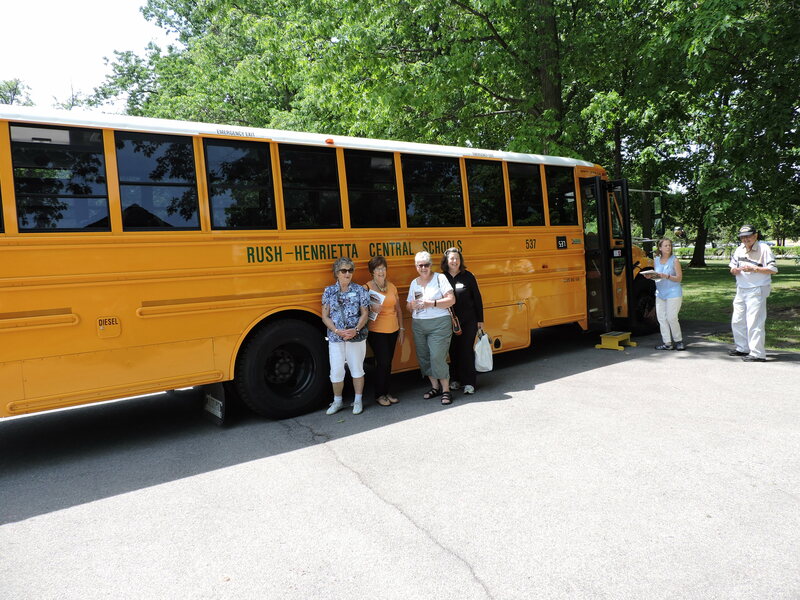 This past Saturday morning Main Street in Clarence played host to a bus group of 30 people from the Henrietta Historical Society and Henrietta Senior Center. 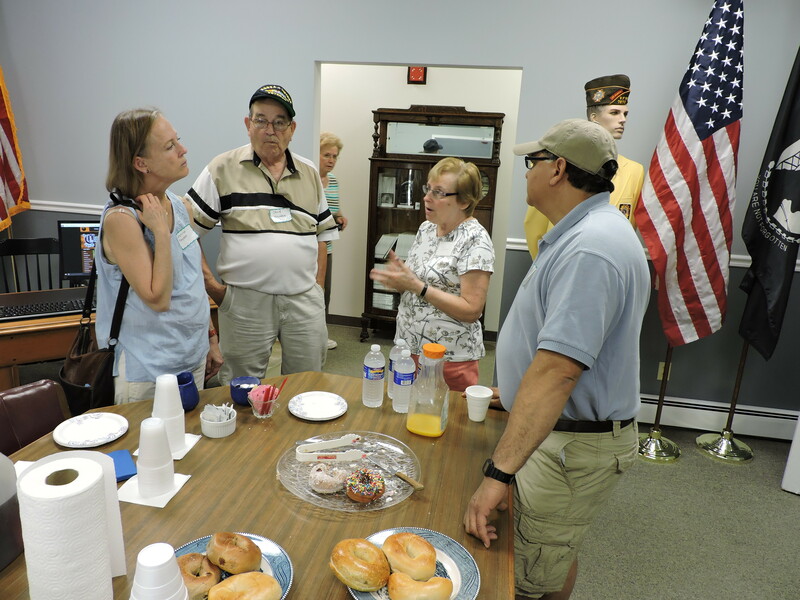 The group had a wonderful experience visiting Main Street in Clarence and Clarence Center. 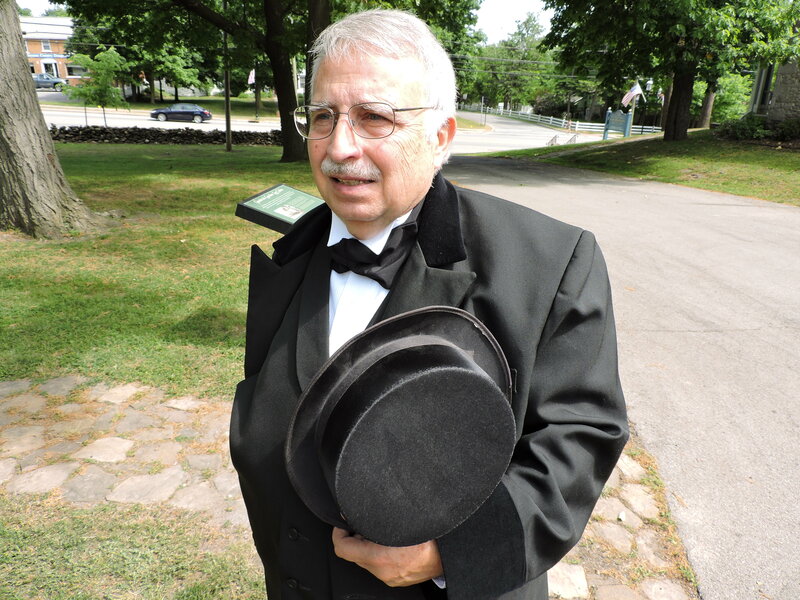 Town historian Mark Woodward, dressed as Asa Ransom, served as a step-on guide for the group. 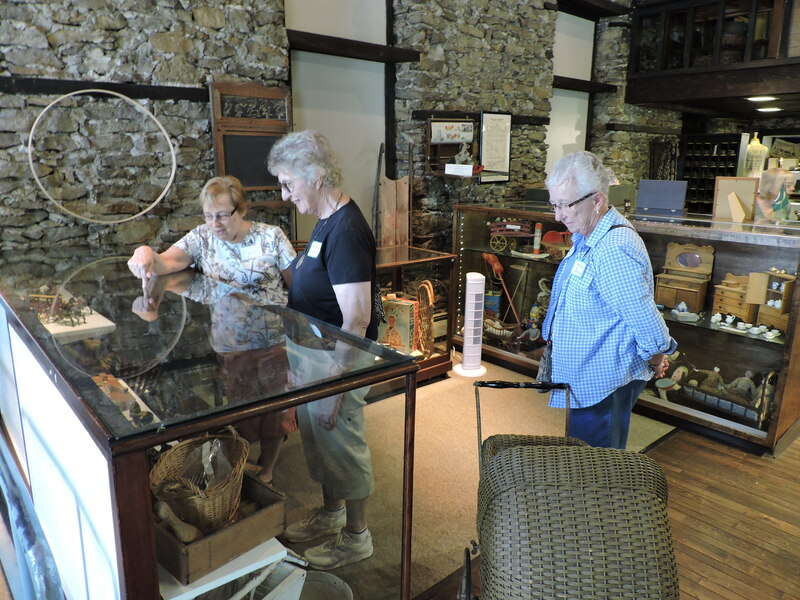 The group paid a visit to the Clarence Historical Society. They then received a tour of the Asa Ransom House from owner Bob Lenz, before going to the Cornerstone Pub & Grill for lunch. After lunch the group went to Clarence Center to visit Eschelman Building/The Perfect Gift, before ending their day eating ice cream at Big Sings. 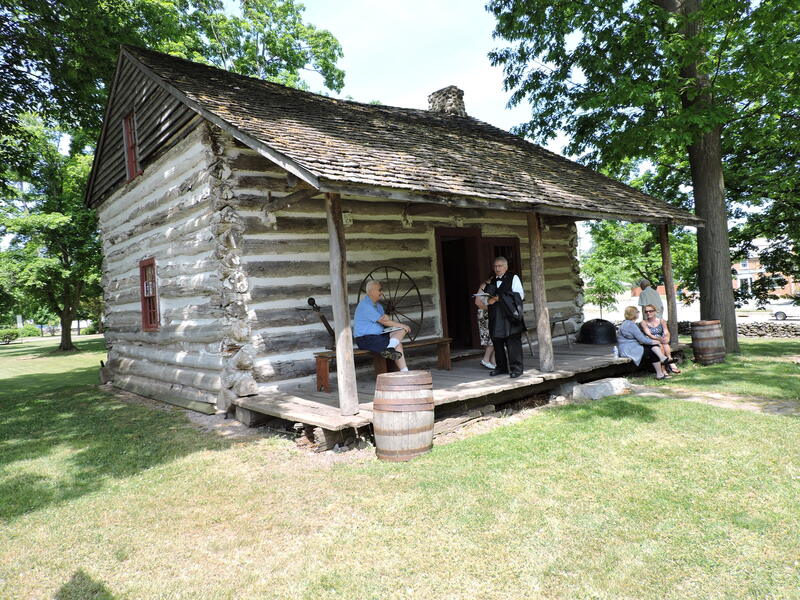 The bus trip is a wonderful example of the appeal of the Clarence community to visitors. 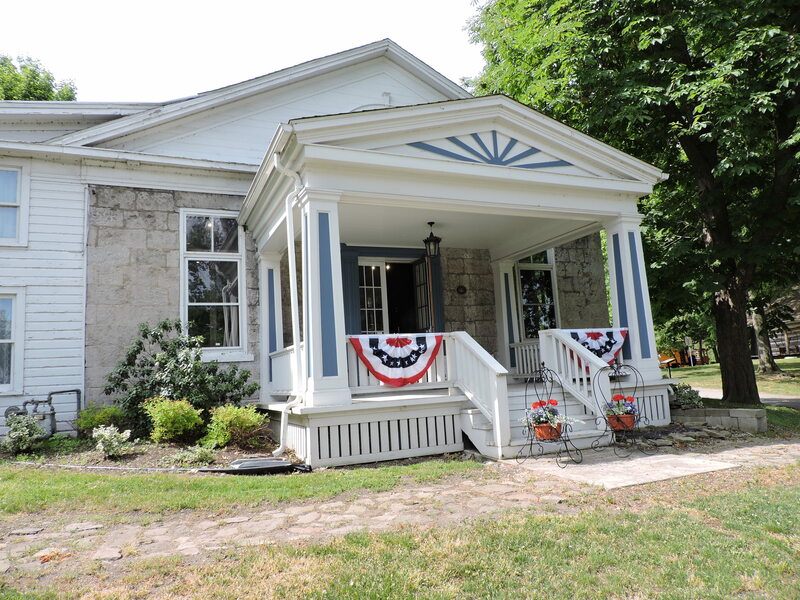 It was a great collaborative effort between the historical society, Clarence businesses and individuals.